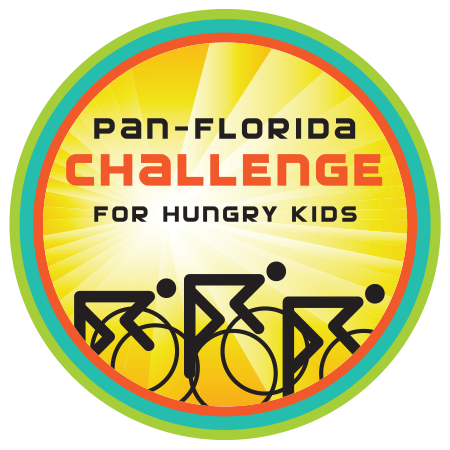 Welcome to the 2018 Pan-Florida Challenge Ride for Hungry Kids. We appreciate your support of our efforts to end the hunger epidemic in children.  To support Pan-Florida Challenge in general, press the Donate button above. 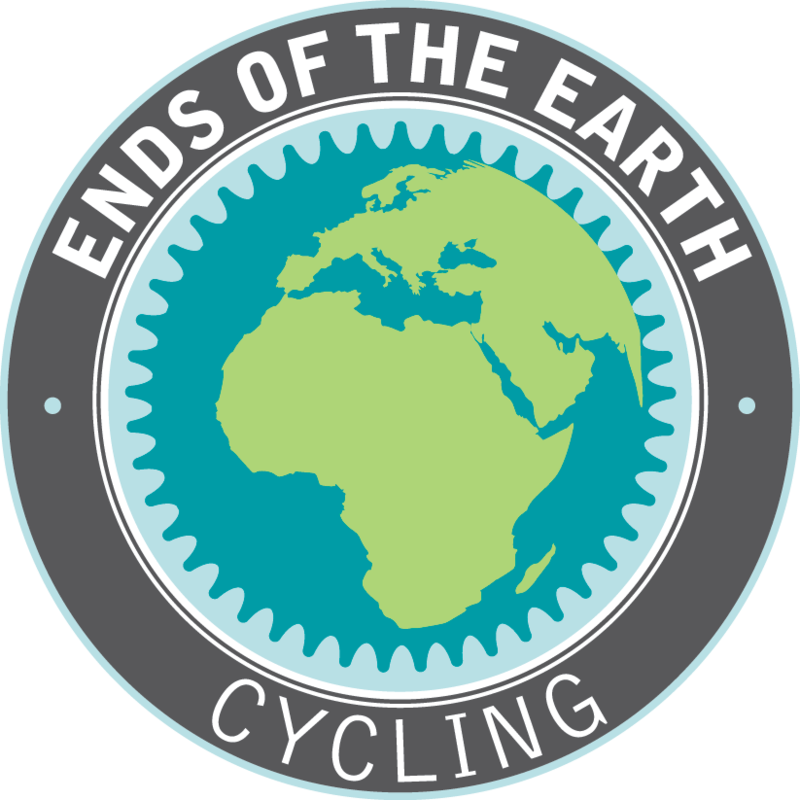 2018 Athlete Guide - Read this guide to get all the information you need to prepare for your ride. Ride for a weekend. Feed a child for a year.